Booster Vaccines – Are They Really Necessary? https://www.westvets.com.au/wp-content/uploads/2015/03/logo.png 0 0 admin https://www.westvets.com.au/wp-content/uploads/2015/03/logo.png admin2015-04-07 07:46:122015-04-15 17:51:10Booster Vaccines – Are They Really Necessary? Our highly skilled and experienced veterinarians are committed to providing quality and compassionate care for your animals. Is your horse’s vaccination up to date? No horse owner can afford to ignore the perils of infectious diseases. 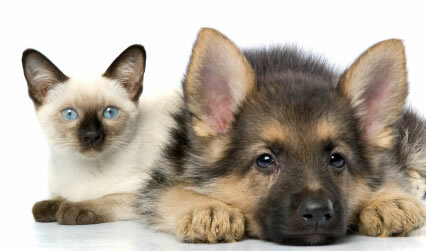 Regular vaccinations should be an essential part of every pet's healthcare program. Prevention is always better than cure.